A wonderful stylish umbrella that is straight from the fashion streets of Italy. This is an astounding fashion accessory that gives a cute look to you when you carry it. It is certain to grab the attention of the passers when you walk on the streets carrying this umbrella. 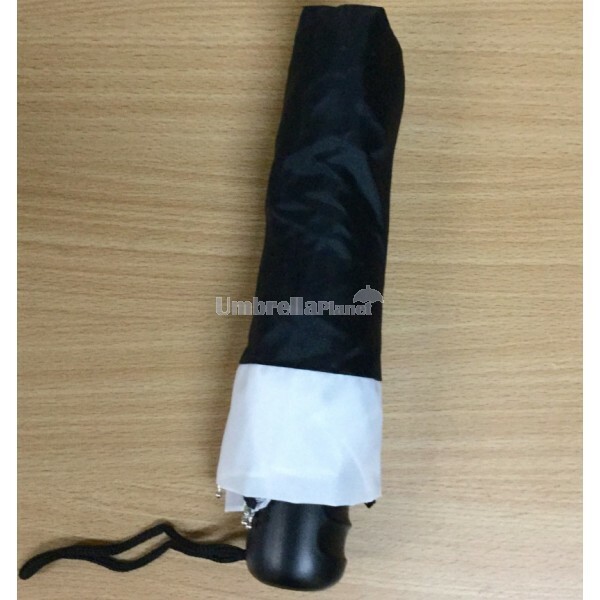 The umbrella has a plain solid color with white dots and a matching coloured plastic fashion handle. You can walk longer carrying this umbrella as the handle is plastic made without having any hand pain. It is available in red and black colors with white dots and you can choose the one that suits your color of your event. 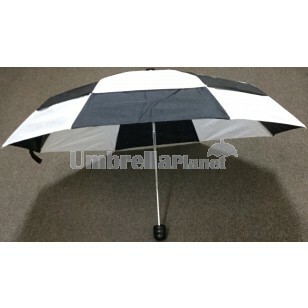 It has a manual open type feature with steel ribs which adds to the strength of the umbrella. It is made of pongee fabric that is light in weight and is durable and long lasting. 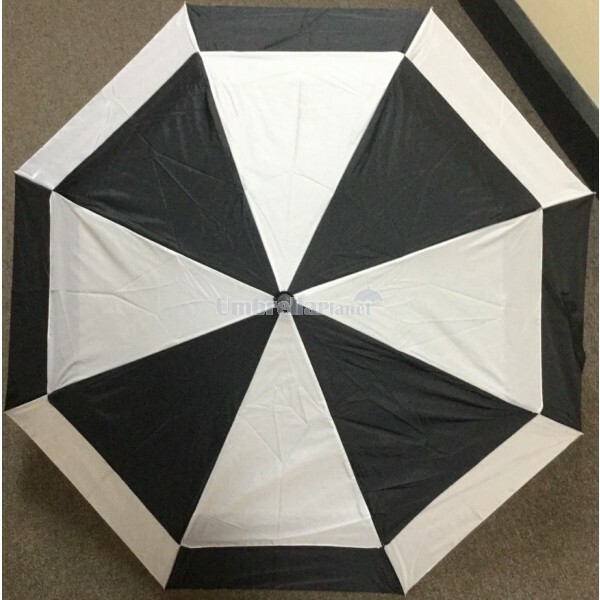 The eight panel umbrella has a diameter of 100cm and panel length of 53cm. The umbrella is compact and can fit easily in a bag or a handbag. 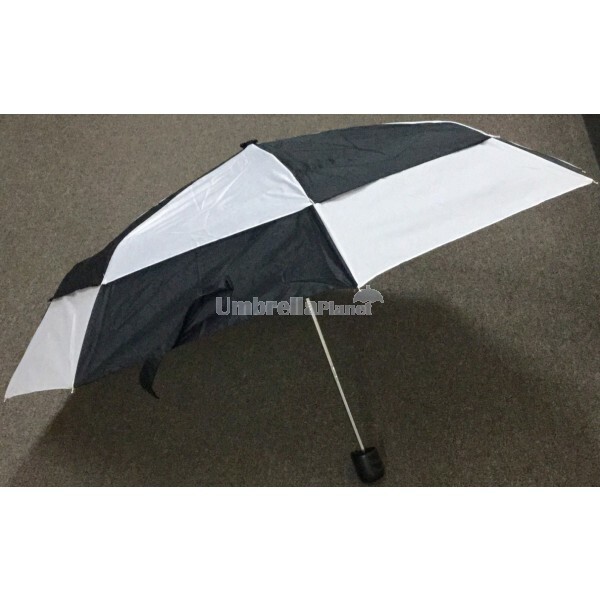 The umbrella has a 3-section steel shaft construction that makes it strong and durable. It offers both rain and sun protection in a fashionable manner. The 3-section folder umbrella can be used as a promotional element as there is an option of printing any company’s, clubs or corporate brand name or logo on the panel of the umbrella. Event organisers can offer the umbrella as a giveaway gift to the attendees and during any promotional event or festivals. The brand name gets promoted easily through the widespread use of the product and thereby serves great in brand promotion of the club or company. Pricing includes a 1 colour screen print of your logo on a single panel. Full colour digital print is available for an additional $1.95+gst for each panel on the umbrella. A branding set up applies for $60+gst per colour.When you order these promotional umbrellas in Australia, we will organise to have your bulk order delivered direct to your office. Our prices are ex gst in Australian dollars.